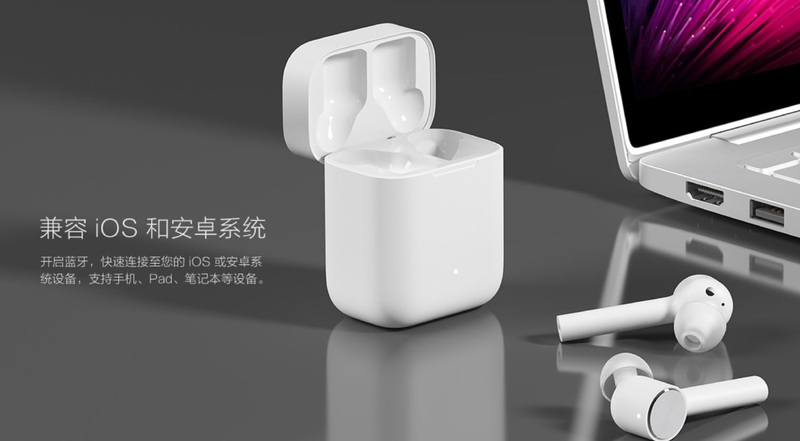 Chinese consumer electronics vendor Xiaomi doesn’t shy away from copying Apple’s design style and their latest AirPods rival, called Mi AirDots Pro, is no exception. Introduced at a CES 2019, AirDots Pro are wireless earphones that you’d be hard-pressed to distinguish from AirPods. 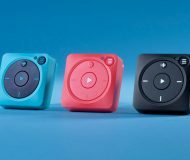 This is the second-generation model: the original AirDots debuted in November 2018. 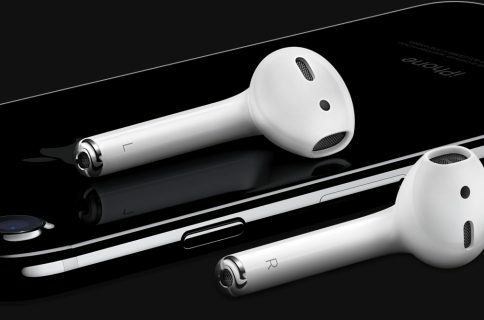 The refreshed model is certainly closer in resemblance to AirPods than the original. 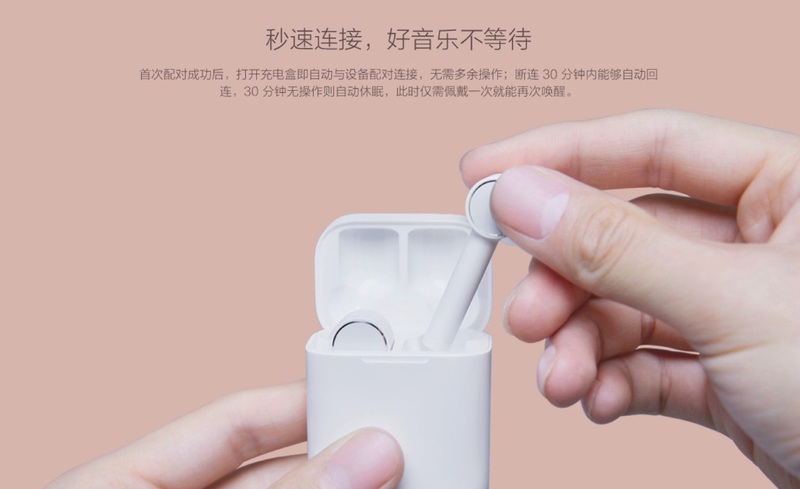 Just like Apple’s popular accessory, Xiaomi’s Bluetooth earphones offer customizable touch controls that let you control music playback or call your personal assistant with a tap of an earbud. 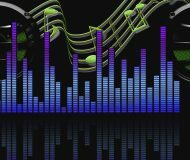 They include beam-forming microphones and a four-hour battery, and come in a charging case that gives users up to ten hours of additional music playback. Both the right and left can function freely of each other providing a true hassle-free sound experience. Remove any single one from the ear and the second one will work in unilateral mode and the two headsets can also be shared between friends without loss of audio quality. In terms of sound quality, Mi AirDots Pro comes with 7mm neodymium iron boron magnetic + titanium-plated diaphragm dynamic ring speaker unit, coupled with ANC active noise reduction that results in rich audio experience. They also boasts support for the AAC codec and can be paired with both iOS and Android. But unlike AirPods, the Xiaomi buds feature IPX4 water resistance so that they can be safely used when working out, in addition to active noise cancellation and silicon tips. 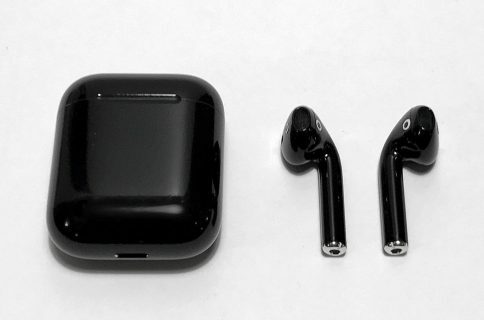 To be sure, all of these features are expected to come to AirPods soon. And if patents are anything to go by, future AirPods models could pick up additional functions, including heart rate tracking and body temperature measurement through dedicated sensors in each bud. 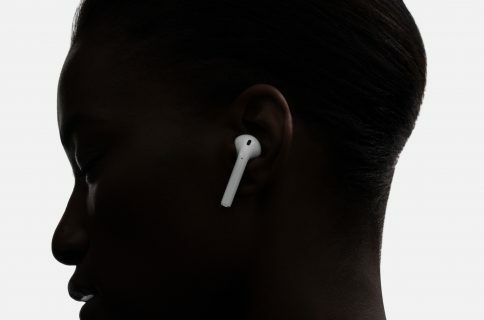 AirPods have been something of a sleeper hit for Apple, becoming the company’s most popular accessory ever, according to analyst Ming-Chi Kuo. 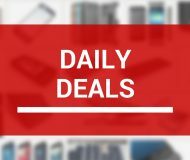 Now that Apple has popularized the market for tiny Bluetooth earphones, rivals Google and Amazon are thought to release their own AirPod-alike wireless earbuds sometime in 2019. 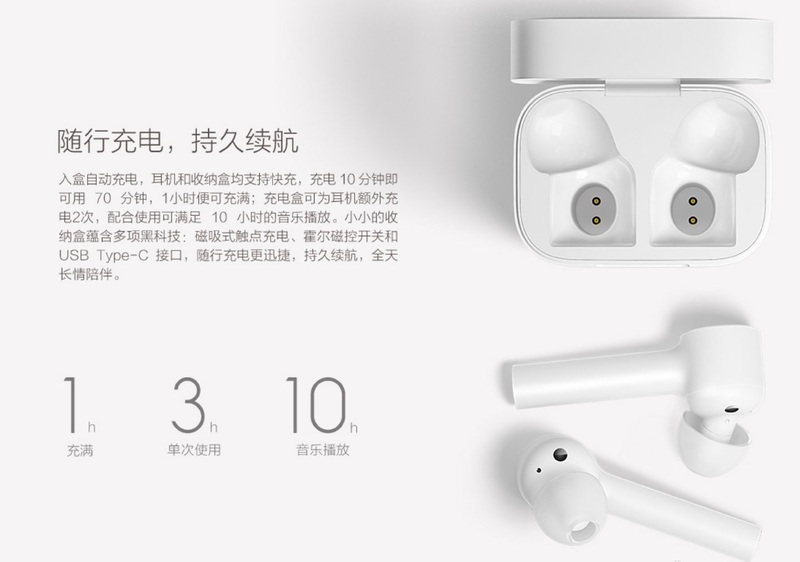 As for Xiaomi’s AirDots, they’re available in white, with a black-clad edition (arguably the most requested AirPods feature) being worked on and arriving at a later date. 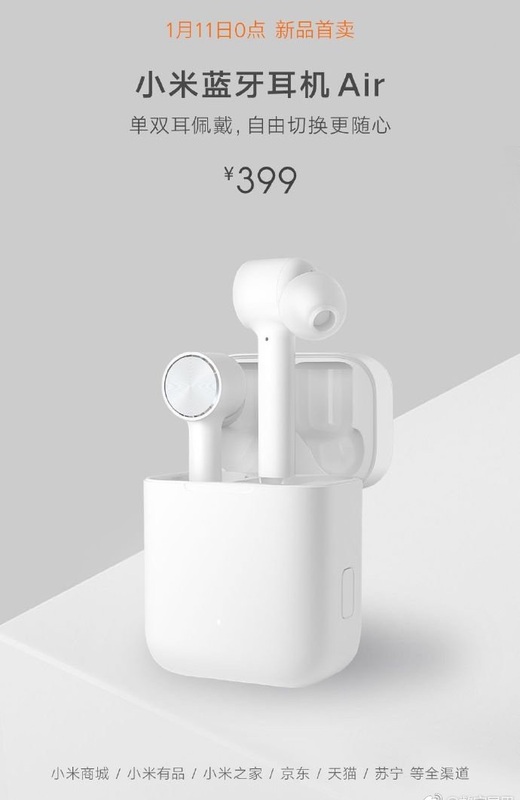 AirDots are priced at 399 Yuan, or approximately $60, versus AirPods which cost $159. 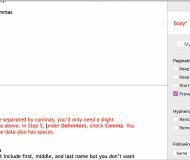 Sales will start on January 11.